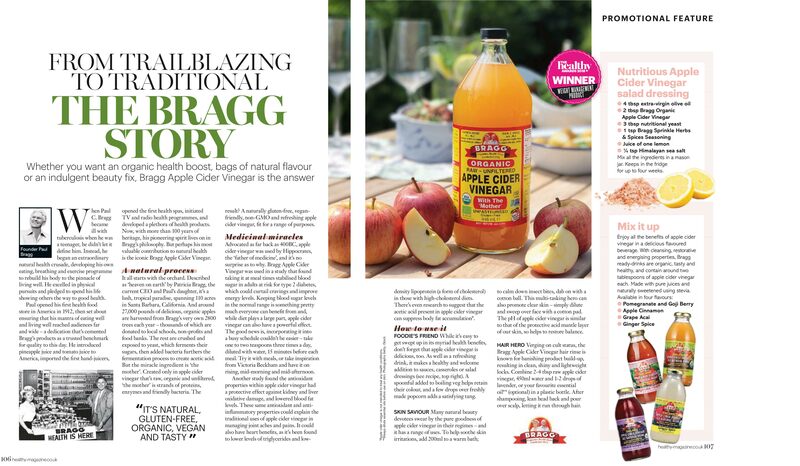 Bragg Living Foods is featured in the newest issue of Healthy Magazine with a particular highlight on the Organic Apple Cider Vinegar with The Mother. It is also a great insight into the story of Bragg founder Paul Bragg - did you know they have been around for over 100 years? Bragg was the first US manufacturer of Apple Cider Vinegar and now is go-to Apple Cider Vinegar! 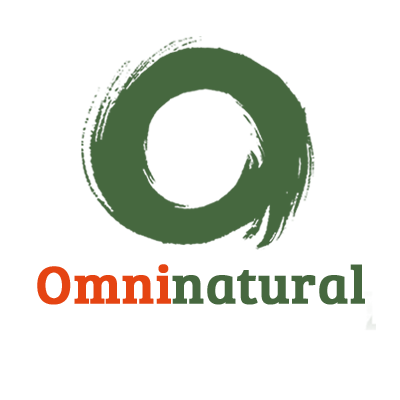 Read the article below: "From Trailblazing To Traditional"